I'm willing to bet, if you were to read everything I've written up to this point, you would assume brewing coffee is a delicate, precise art. Maybe you'd assume the target of good coffee at home lies somewhere beyond your reach, shrouded in a cloud of practiced skill, specialized equipment, and math. If that's the case, allow me to apologize and set the record straight. Today I want to talk specifically about how to bridge the gap of quality between the coffee shop and the home. In reality, regular people can close 80% of that gap by simply buying freshly roasted coffee and grinding right before brewing. While the remaining 20% certainly makes a difference, for those simply wanting better coffee at home without the ritual, that 20% will have only a negligible effect. *For clarity's sake, I made up these percentages based on my estimations of quality. No scientific study went into the production of these numbers. As we've discussed in previous brew methods, the flavors in coffee begin to stale as soon as the roasting process completes. As the CO2 leaves the beans, all the subtle nuance and pops of flavor seep away with it. Drinking coffee from old beans won't harm you, under normal circumstances, you'll just have to deal with bland flavors. When you make the switch from bulk roasted, old coffee beans that are typically available at places like grocery stores and Starbucks to freshly roasted coffee, I promise you'll notice the difference. It's night and day. Chances are, unless you live in a super rural area, you have a local coffee roaster. If you don't have a roaster, check out the local coffee shop, they will likely carry freshly roasted coffee for you to purchase. I'm a huge proponent of buying from local coffee shops. Money spent at a local shop, rather than a chain store, generates three and a half times more wealth for local economies. I found that statistic and read some other awesome facts about shopping local here if you want to check it out for yourself. So support your community and up your coffee game at the same time! If you live in one of those areas unfortunate enough to be outside of the reach of a local roaster, fear not, you too can have freshly roasted coffee. 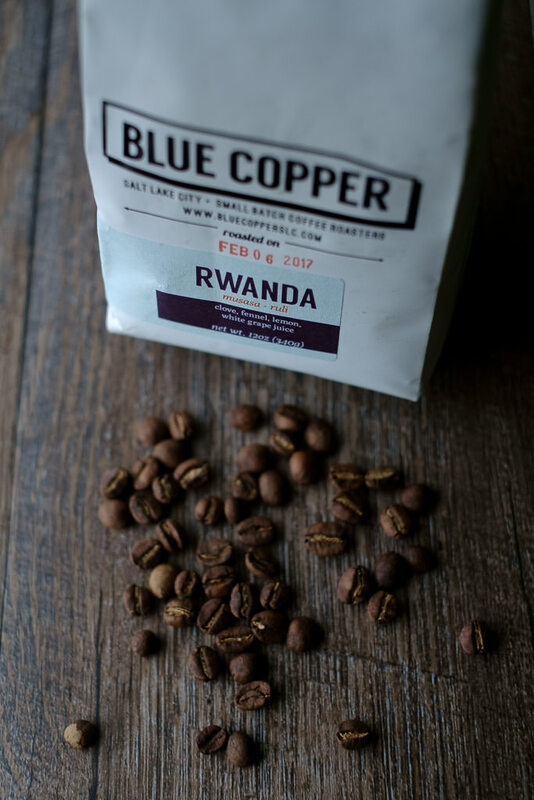 Enter the coffee roaster subscription model. You can set up a recurring delivery of freshly roasted coffee directly to your doorstep! So far, every state I've visited has at least one roaster offering a subscription so you can even keep your purchases at least semi-local. Here are a couple of my favorites, if your state isn't listed and you want help finding one, please reach out to me! I'd be happy to help! *For the record, none of these roasters sponsored me to mention them. None of them even know I'm writing this. I legitimately love the coffee I've had from each of these roasters. To complete the 80% quality gap at home, stop using pre-ground coffee. Coffee slowly goes stale in whole bean form, but as soon as it's ground that staling process expedites exponentially. Due to this rapid deterioration, ground coffee simply can't possess the flavor and nuance of the same coffee ground fresh. I know this throws a bit of a wrench in the automatic brewer you prep the night before, but I promise, this step makes a big difference. Use freshly ground, freshly roasted coffee and you will easily bridge that 80% quality gap. For many of you, probably most of you, this will be perfectly sufficient for your coffee needs. If it works for you, don't let anyone tell you you need to do more to get good coffee. For those of you who want even more from your home brew, I'm here for you. Welcome to my playground. Once you've crossed the threshold of freshly ground and freshly roasted coffee and want more, you're ready to start tackling the 20%. I personally find as much joy in the practice and the ritual as I do the coffee itself. I like spending the first hour of my day brewing a cup of coffee by hand and sitting down to enjoy the fruits of my labor. It would be close to impossible to cover this entire range in just a single post, so instead I'll leave you with a list of steps to consider. We'll work on fleshing each of them out fully in future posts. Keep a record of your brewing. Adjust your brewing to your taste. Improve grind consistency with a burr grinder. Control your proportions with a scale. Sample coffees together to develop your palate. Specify the temperature of your water. And that's just the beginning! 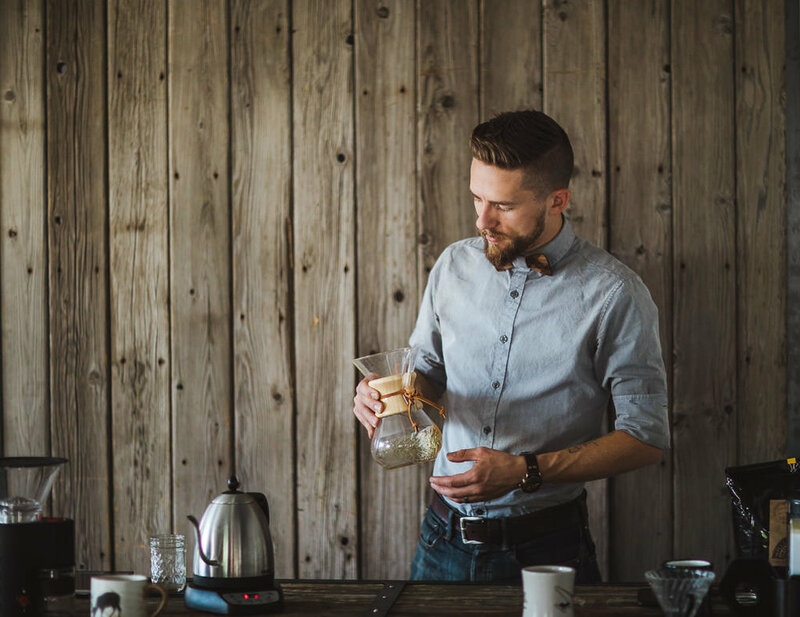 If you're wanting to dive in right away, check out some of the brew methods for specific recipes like the Aeropress, V60, or Chemex. As always if you have any questions, comments, or suggestions for future content drop a comment below! Use any of the affiliate links below to purchase your coffee equipment and support the blog at no additional cost!